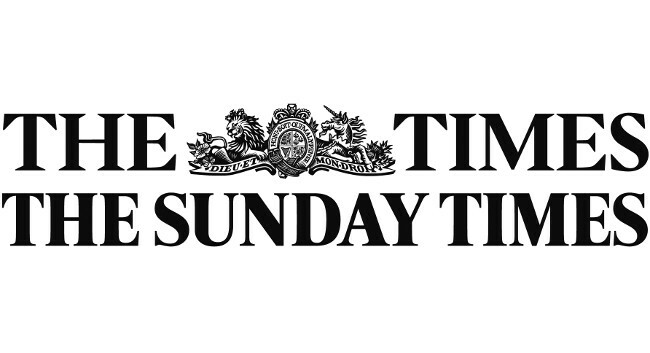 News UK has appointed Tom Calver as a senior interactive journalist to work across The Times and The Sunday Times. Tom is a former data journalist at the BBC. He can found tweeting @tomcalver2.